I've been spending way too much time on Etsy lately, and its making me wish I had tons of money so I can fill my virtual cart! I love all the wonderful finds in amazing condition! I've been keeping a pretty intense wish list which I'm sure my husband is afraid of. Here's a peak at what I've fallen in love with! I love this mint and white chair! 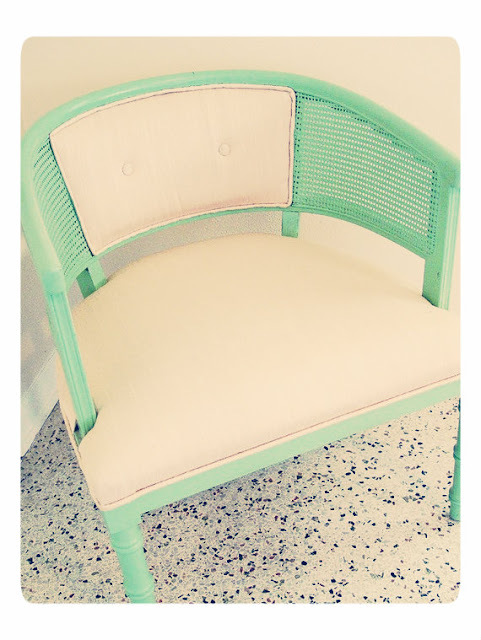 would be perfect for my entry way, and would look great with all of my decor. 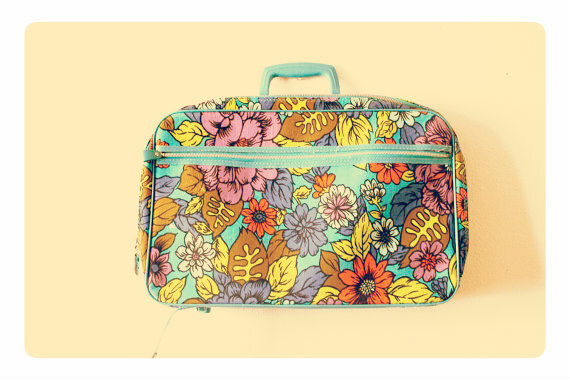 My obsession for vintage suitcases just keeps growing, this little cutie could be used for a weekend bag, a laptop bag, or a purse. Trying to beak my husband down for this piece right here! 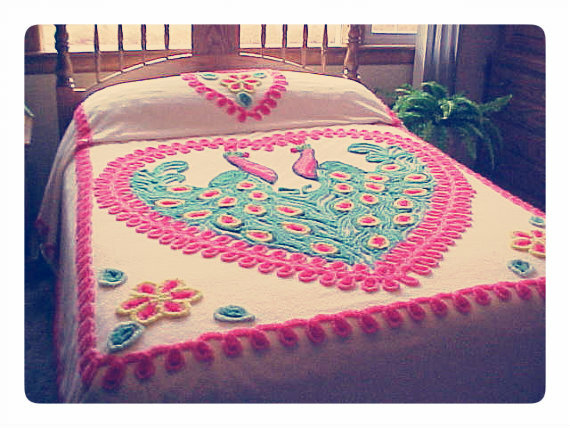 i loveee this bedding! A little on the pricey side though. 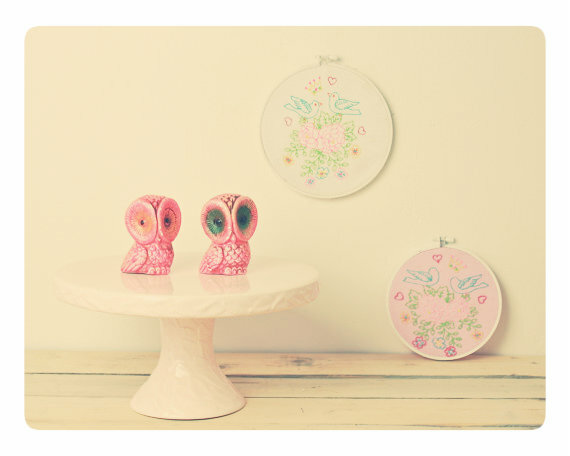 Little pink owl salt and pepper shakers, these would probably just live on a shelf somewhere in my home! 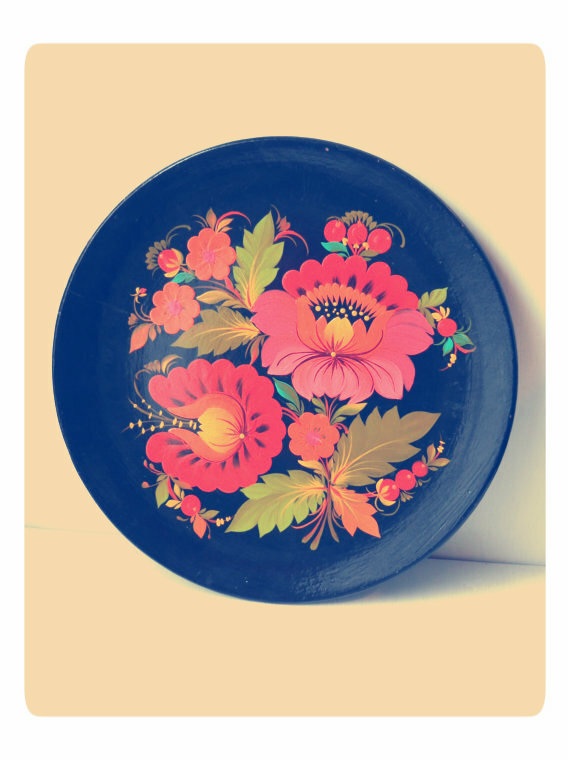 I would love to add this plate to my collection, so beautiful and hand painted! amazing. 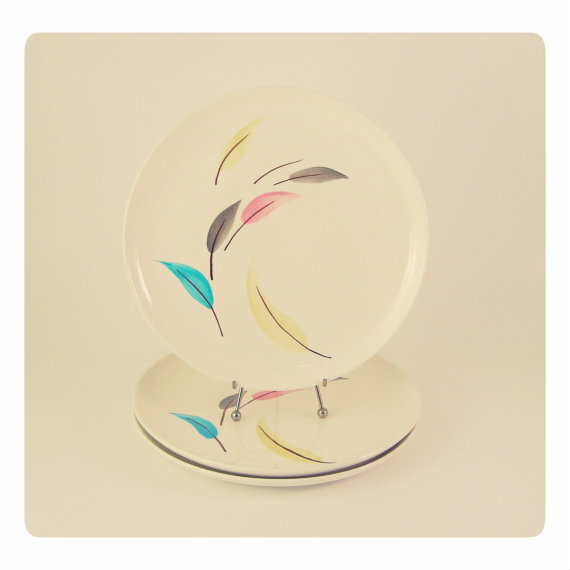 These plates would be amazing in my home, the colors match perfectly and feathers are always a plus! 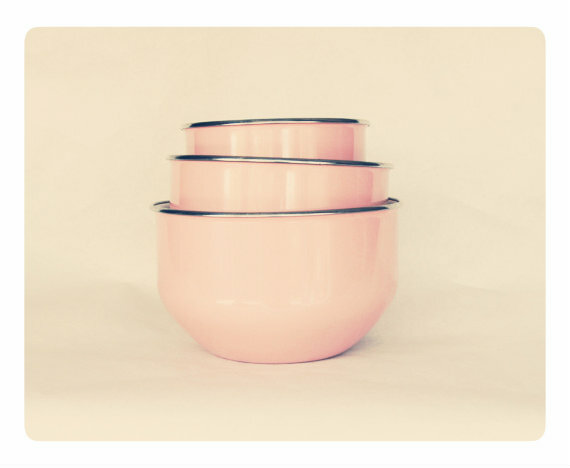 I love this little dessert serving set, cotton candy pink and so cute for parties! 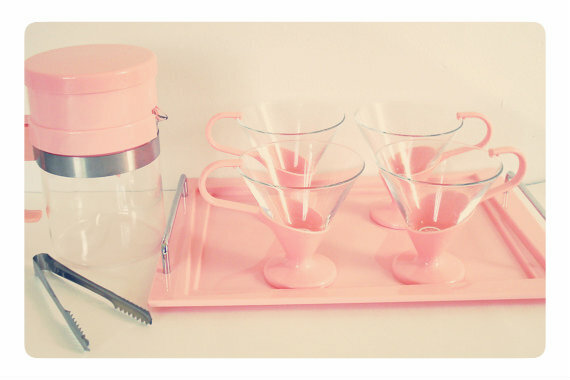 I also love these mixing and serving bowls! The color is so great and they are in wonderful condition! 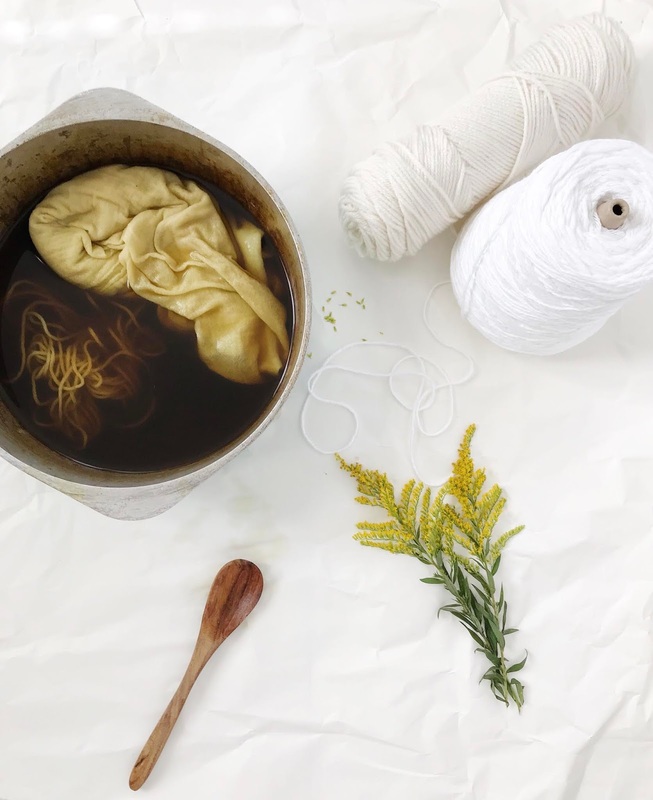 These are some of my favorite etsy stores! Sunday I plan on hitting the flea market if the weather permits so I hope that I find some lovely things to bring home with me! The amount of collections I have is getting out of control, so I hope that soon I can go through some of my glassware and dishes and post some in my ebay store for you to enjoy! What kinds of things do you collect?